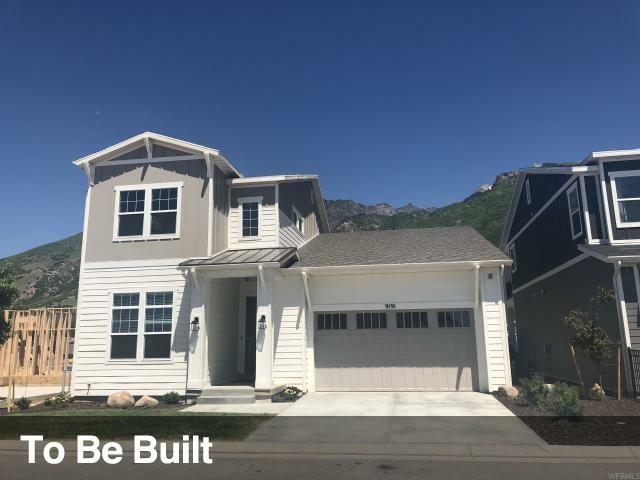 Enjoy this stunning master on the main 2-story in our BRAND NEW community just off Wasatch Blvd. We are just minutes away from 4 ski resorts and offer in community access to hiking and biking trails. The GALETTE plan features an open floor plan with plenty of room for entertaining family and friends. Enjoy time around your large kitchen island with Whirlpool stainless steel appliances, granite counter tops and beautiful wood crafted cabinetry. Or, cozy up by your included gas fireplace while you enjoy your bright Great Room with its large windows. Your Master Suite is truly a retreat with its over sized shower, adult height double vanity sinks and a walk-in closet with plenty of room! Optional main floor guest suite available in lieu of the office. 2 beautiful large bedrooms are upstairs and share a Jack and Jill bath. 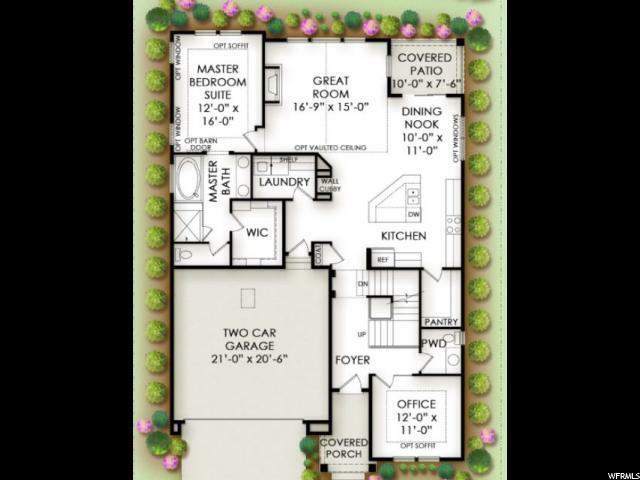 All of our homes come with 10' main floor ceilings and 9' basement foundations and 9' 2nd stories. 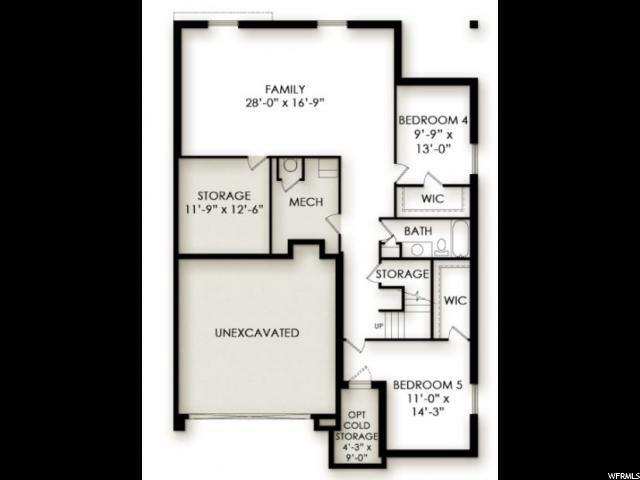 No worries about finishing the basement later: this plan comes with a fully finished basement! 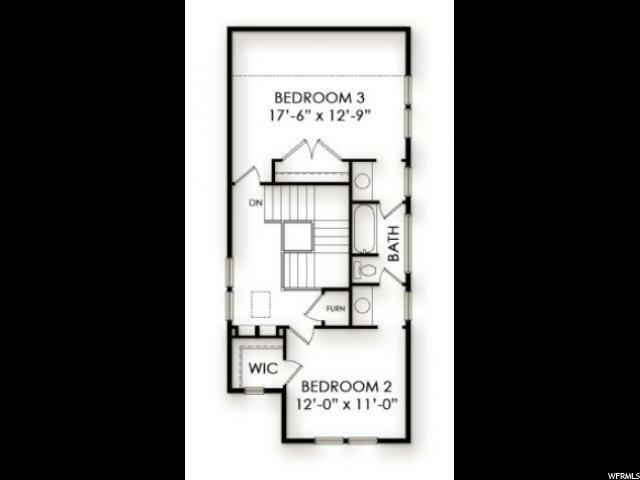 We add 2 more bedrooms, a beautiful family room and a full bath. Our homes also include fully landscaped yards with automatic sprinklers and back yard privacy fencing. Pictures shown are of previously built home and may or may not reflect upgraded options.